Motorized roller blinds can be a great way of covering windows in difficult to reach areas like this one in the penthouse of the tallest building in Brighton. The blind is situated over some stairs where access to operate the blind was limited. 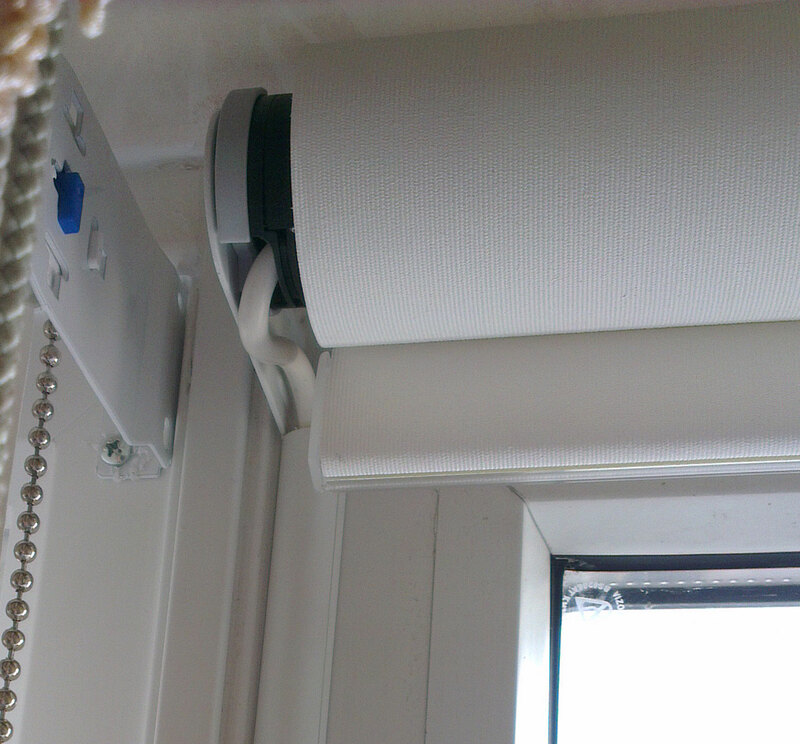 Brite Blinds fitted the motorised roller blind discretely behind a pelmet. The 240vac Sonesse 40 motor from Somfy was picked for its quiet and reliable operation. Control is by a Telis 1 handset. Blinds, Brighton, Motorised electric blinds, Roller blinds, Somfy, Sussex brighton, electric blinds, electric roller blind, motorised blinds, motorised roller blinds, motorized blinds, motorized roller blind, somfy motorised blinds. permalink.